Congratulations let the fun begin! 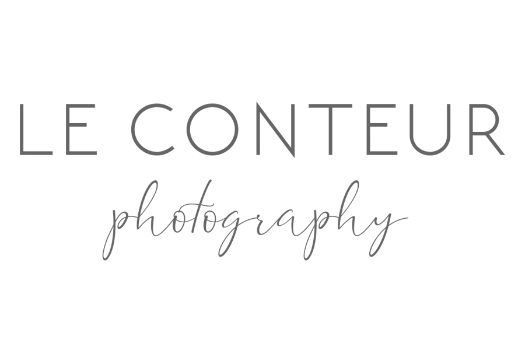 We at Le Conteur Photographers love Engagement sessions! They are the absolute best way to get comfortable in front of the camera and for us to get to know each other. Our favorite kinds of engagement sessions are when our couples really let us in on the things they love and are interested in doing! Have a favorite location, let's go! A fun date idea, yeah we want to photograph that!!! Seriously, take a look at our Engagement Gallery we have been chased by chickens, had waves crash on our feet, witnessed beautiful sunsets, rode on a carousel (the oldest in Central Park) and shared some genuinely beautiful moments with our couples. Interested in wedding photography too - SWEET! Each of our Wedding Collections includes an Engagement Session! We would love to get to know you, CONTACT us for more info.